Air Force ROTC prepares young men and women to become leaders in the Air Force, but it also offers so much more. You will grow as an individual both mentally and physically while participating in the rigorous training program. While a cadet, you will develop lifelong friendships and will experience many unique opportunities; not many people can say they have flown in a C-130 or been on Air Force 2, the vice president’s aircraft. 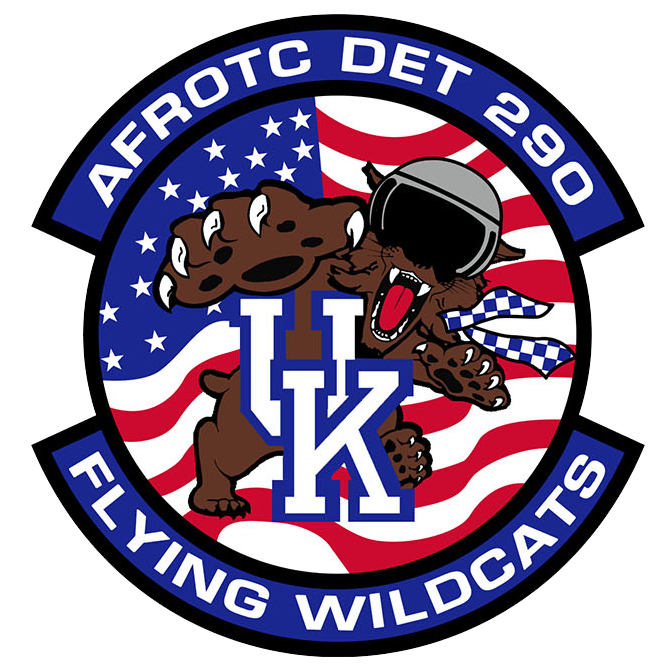 Cadets in AFROTC also participate in university events such as intramural sports, Dance Blue Marathon, presenting the colors at sporting events, and many more. By attending the program, you will acquire strong leadership skills that will benefit you in any career field you choose. There are even some opportunities to earn scholarships to put you through college. However, scholarship or not, you’ll have a position waiting for you after graduation in the world’s greatest air force - the U.S. Air Force.